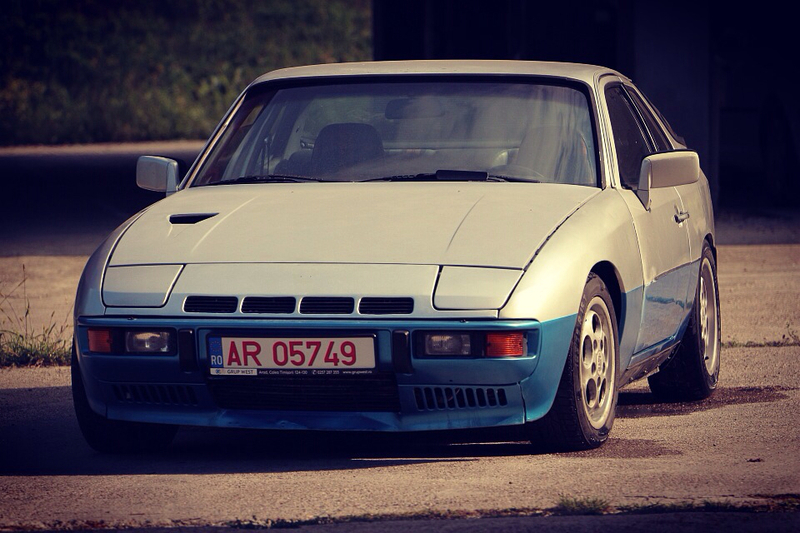 924Board.org :: View topic - location of 924cgt air intake, side blinkers and rear panel? location of 924cgt air intake, side blinkers and rear panel? Posted: Fri May 05, 2017 6:40 pm Post subject: location of 924cgt air intake, side blinkers and rear panel? locating the air intake in the hood? locating the 928 blinker in the front wings? locating the rear arch from the body line? I can get you the dimensions for the hood scoop. The rear arches depend on which ones you have. The CGT and CGTS are slightly different. The CGTS mount a little higher than the CGT. The GTS ones are taller, they all mount vertically to match the reflect line of the car, and horizontally there is a feature in the back where it meets the bumper that has to sit at the nominal gap with the bumper. That positions the rear arches. Guys I know that CGTS and CGT rear arches are different. I know that it is like 1cm vs 3cm from the body line... but if someone has a CGT or knowledge it would be the best to speak. What I think about front blinkers is that they start just like in the 944 just after the body line pressed in the front wing, but due to the longer blinker they ends more to the front. as for the intake.... info would be apreciated. Morghen as for the rear arches I don't know if i understand You right. What feature are You thinking of? There was an Ideola CGTs picture showing that. Have a look at the matching of the rear arches and the rear bumper, there is a small lip/feature that tells you how to position the parts front to rear. Ok so rear arches depends on the reproduction of the arches that You are able to buy. CGT pix here and here. I will try to get measurements this weekend. The right side of the scoop is 12" from the edge of the hood at the closest part and the front is 10 1/2" from the front of the hood measured at the center of the scoop.